Convention registrants: An email was distributed on Monday, October 29, at approximately 7:15 am, containing important information about the Convention, including accessing workshop handouts. If you did not receive this message, please first check your spam folder and then contact the KPA Central Office at [email protected] or 502-894-0777. 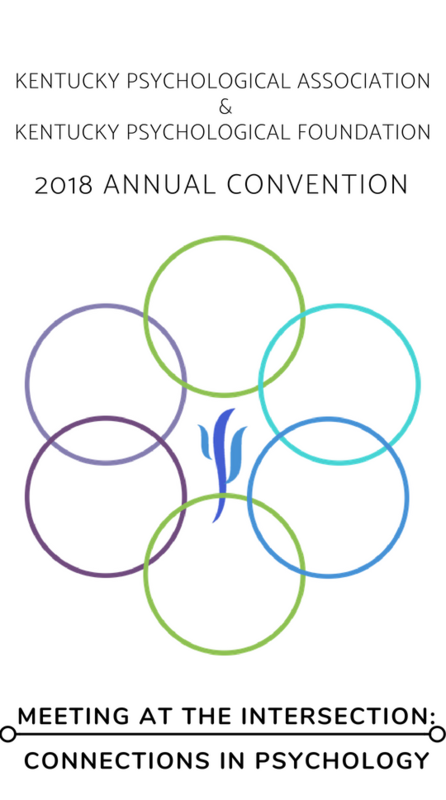 Non-members planning to join KPA and register for KPA's Annual Convention must join the Kentucky Psychological Association no later than Tuesday, October 30th. Convention registration fees will be assessed based on the dates listed under the "Convention Registration Fees" link below. Contact [email protected] with questions, or click here to join today! Onsite registration available beginning at 7:45 AM, Nov. 1st. Andrea Omidy, Ph.D. Marilyn Robie, Ph.D.
A special thank you to our Convention Sponsors, click on logos to be directed to their website!